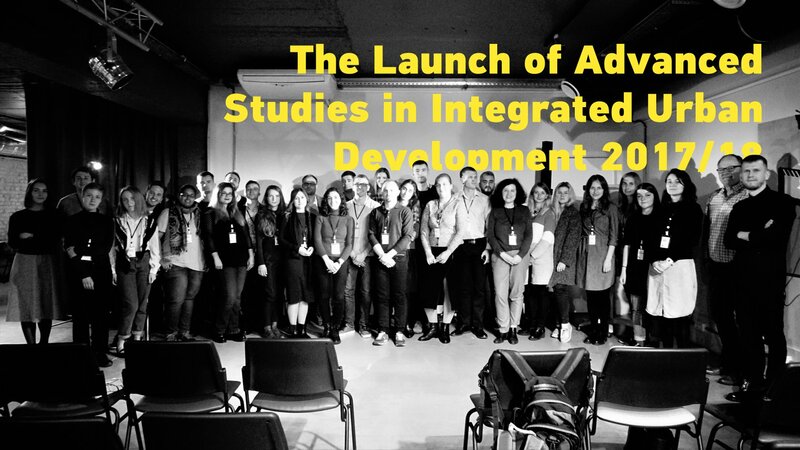 On October 16, the new program Advanced Studies in Integrated Urban Development 2017/18 was launched in a friendly atmosphere of new participants, graduates of previous programs, friends of School and CANactions team. Highlights of the School on Facebook (link) and Instagram (link). This year 28 young professionals from different spheres became participants of the program. Among them, seven are strictly architects; the record number of urban planning researchers is ten; public administration for project management presented by nine participants. Except for 26 participants from Ukraine, there is one participant from Georgia and India each. Recall that the city-case of this year's program will be the city of Lviv, and for the study trip students will go to Timisoara in Romania.